Meeting planners face several challenges before hosting a meeting: Where should it be held? What should be served for dinner? Is there a connecting hotel? Above all, one of the most difficult hurdles for most meeting planners is staying within a reasonable budget. In tough economic times, this can be extremely difficult, as event costs add up at every turn and amenity prices have soared over the years. Most meeting planners have to cut costs, even to important items such keynote speakers and enhanced workshops. Our meeting facilities, hotels, restaurants, parking, attractions, and everything in between is much more affordable than other major cities. The Bottom Line Fort Wayne is 15% more affordable in expenses across the board than you'll find in Indianapolis and other major cities. Our hotel, parking and venue fees are all considerably less than you'll find elsewhere. Customized Price Visit Fort Wayne works will hotels to negotiate the best suitable rates, creating the right package for your event. Why pay extra fees for unused hotel rooms or meeting space? 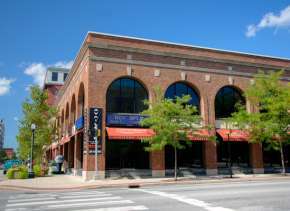 No Hidden Fees Fort Wayne meeting venues never "nickels and dimes" clients. Our venues are upfront with event costs, leading to zero surprises for meeting planners. Pay Less For Parking Most major cities charge more than $20 in parking fees. 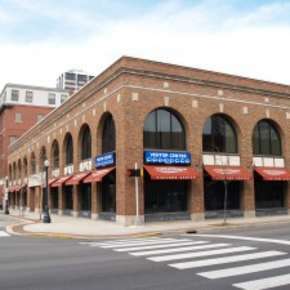 Fort Wayne's highest parking price is $7. And 97% of hotels in Fort Wayne don't charge for parking. 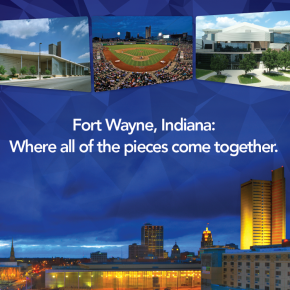 Did you know the Allen County War Memorial Coliseum has over 5,000 affordable parking spots? We make parking simple. 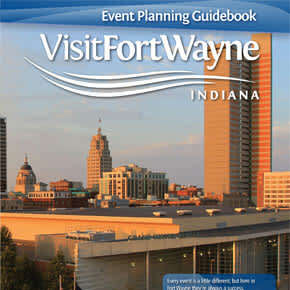 With higher quality, lower costs, your meeting attendees will not pay a hefty price while visiting Fort Wayne. Our attractions, restaurants and tours won't break your wallet.